On a cold March day, young 4-H members fill an auditorium at UVM’s Rowell Hall. They wait impatiently for the state livestock educator to read the placement of participants in the days dairy quiz bowl. The 4-Hers spent the day answering difficult questions about the dairy industry and animals they are so passionate about. In 2009, Bonnie and Richard Hall of Fairmont Farm started Udderly Crazy 4-H club to give back to the community and teach kids about the dairy industry. 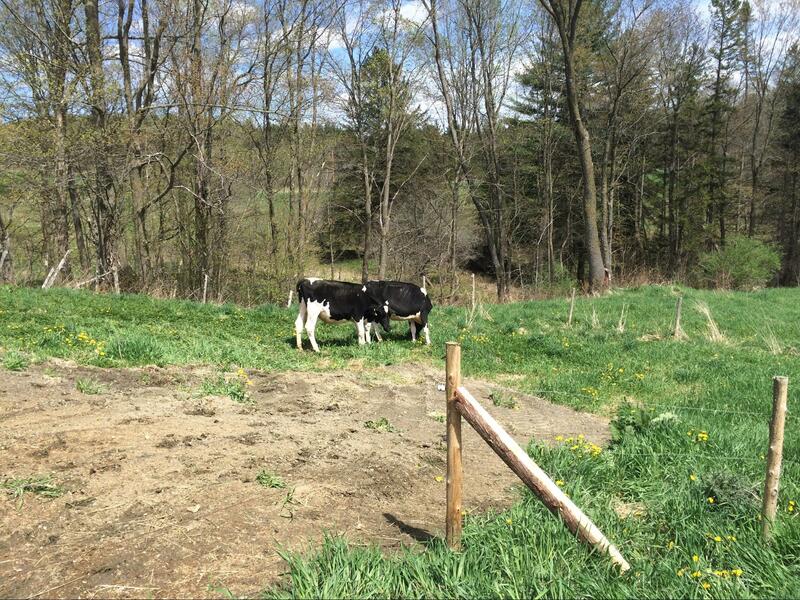 Bonnie and Richard saw a need for a local dairy club, “We opened it up to interested children in the neighborhood as we felt it might be popular with some non-farm kids. Originally we had eight members and currently we have nine.” The Vermont 4-H program is run though UVM extension and is open to members from 8-18 as of January 1st. 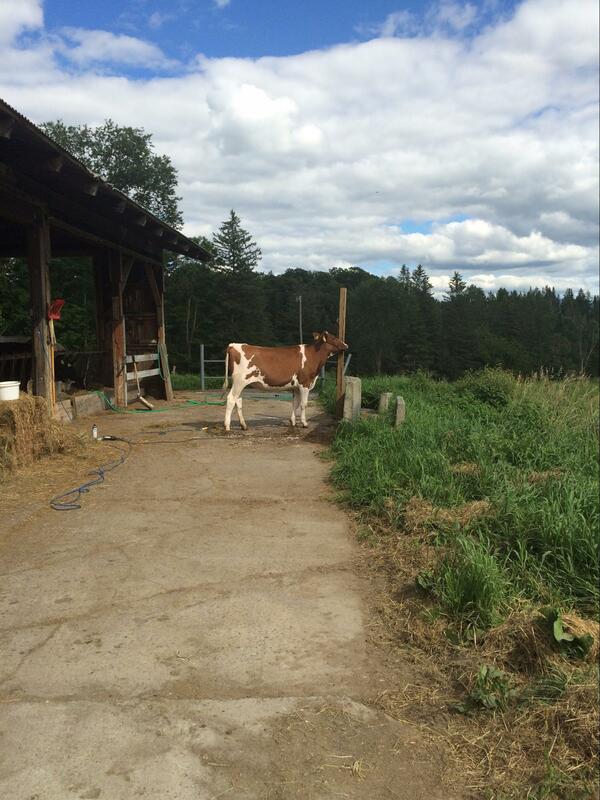 The dairy 4-H year begins in November with the state dairy challenge at UVM. Participants of the challenge attend 4 seminars related to dairy and take a short quiz at the end. The dairy challenge is a good way to learn more about something that all participants are passionate about. Other events throughout the winter and spring are quizbowl, judging and a show calf summit. Shows begin in the beginning of the summer and are spread out towards the end. Fairmont Farm leases calves to 4-H members to work with throughout the spring and summer, preparing for the first show in June.